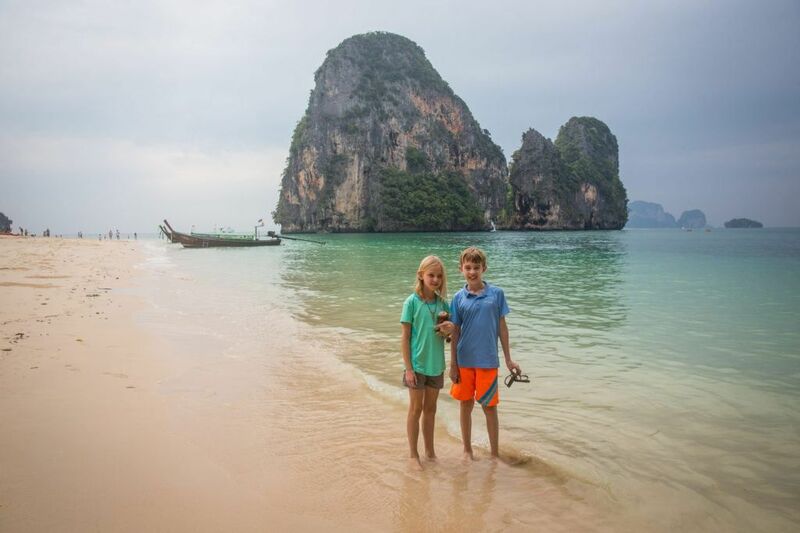 Ahhh…we finally made it to the beautiful beaches of Thailand. Tyler and Kara have been looking forward to this for so long, our first real beach destination in almost six months of travel. Some pure fun in the sun has been long overdue for these two kiddos and we arrived just in time for Christmas. Tim and I wanted to spend Christmas with Tyler and Kara somewhere extra special, somewhere they’d be talking about for the rest of their lives. 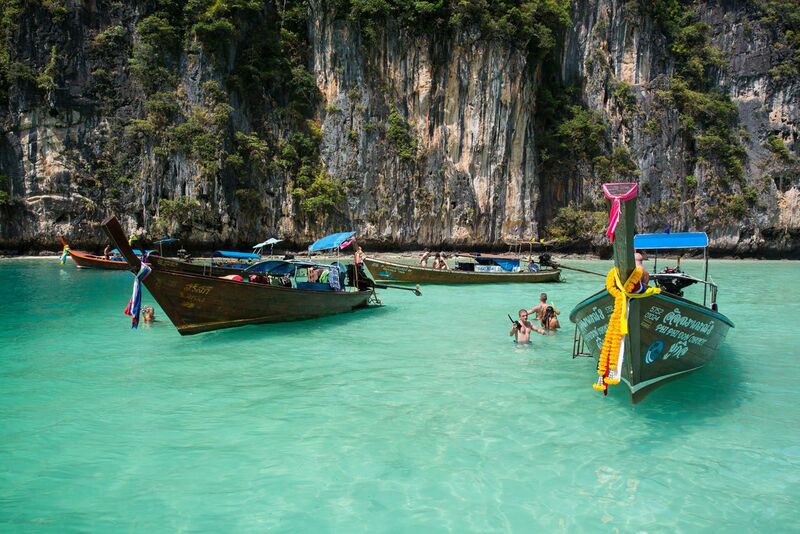 Thailand has numerous beach destinations, the most popular being Phuket. 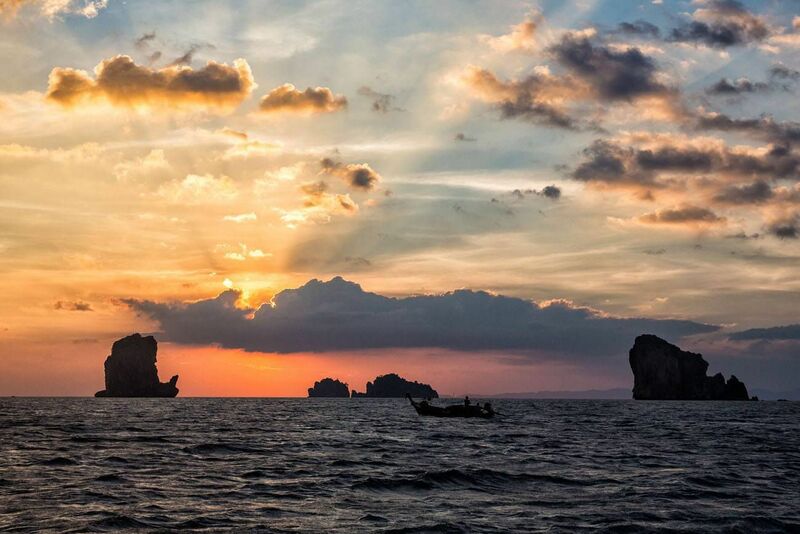 We opted for a less touristy and maybe more scenic Krabi, Thailand. 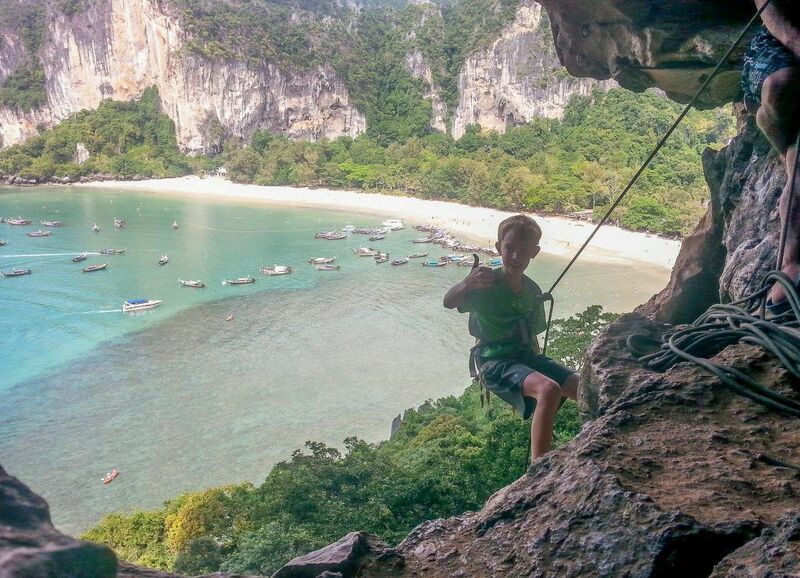 Krabi is known for its easy access to some of the world’s most beautiful beaches and islands, world class rock climbing, great kayaking and snorkeling spots, and plenty of other activities to keep an active family busy. We will be spending nine glorious days here, nine days in paradise. 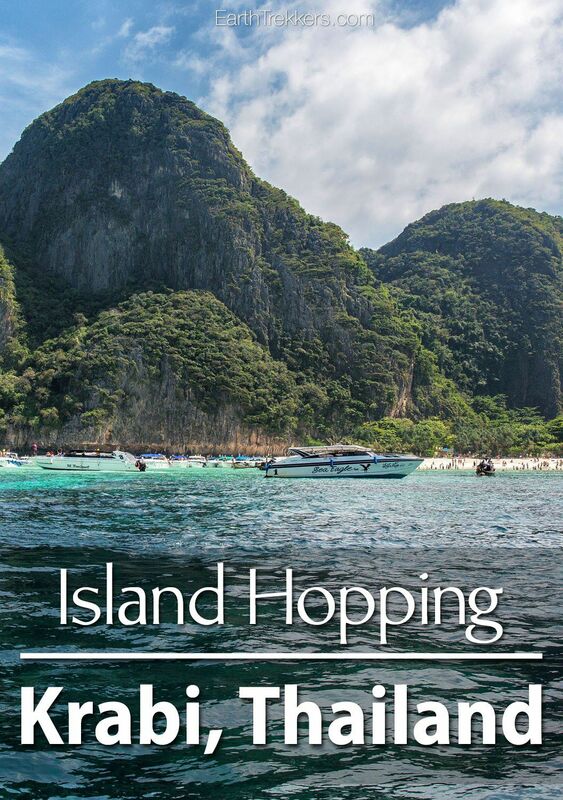 One of the most popular activities to do is to hire a boat and go island hopping. 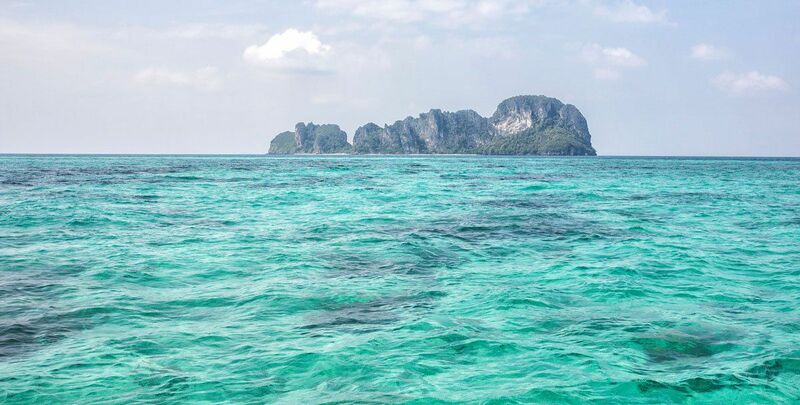 There are many tropical islands that dot the horizon off of mainland Thailand and the best way to visit them is by long tail boat or speedboat. 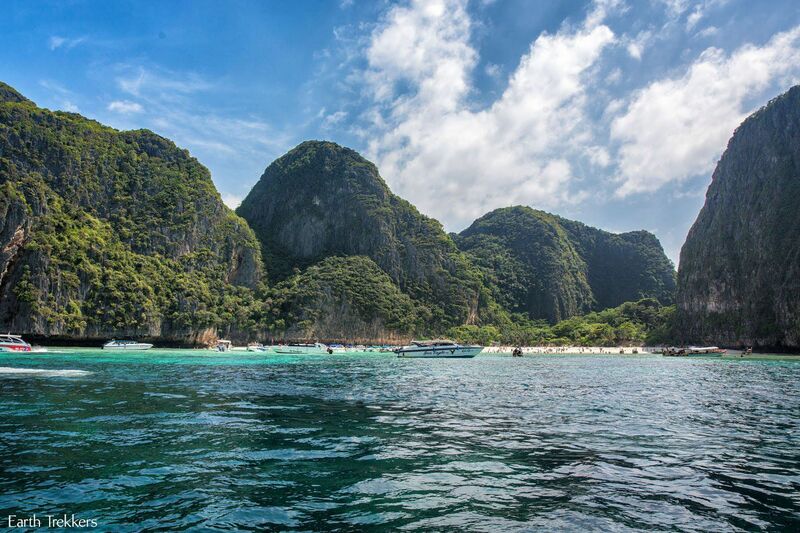 One of the most famous islands is Koh Phi Phi, the site of the movie “The Beach” starring Leonardo DiCaprio. Even though this island is overrun with tourists we just had to see it. 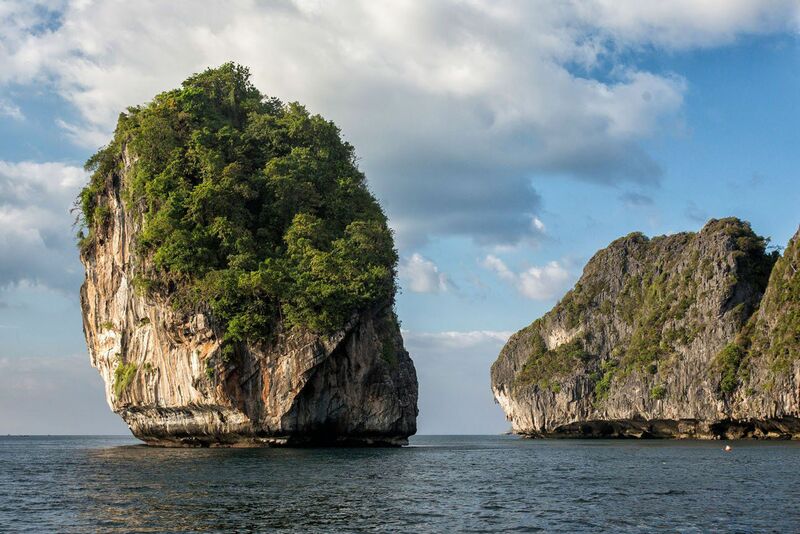 Tim and I opted to pay a little extra to take a private tour out to Koh Phi Phi. 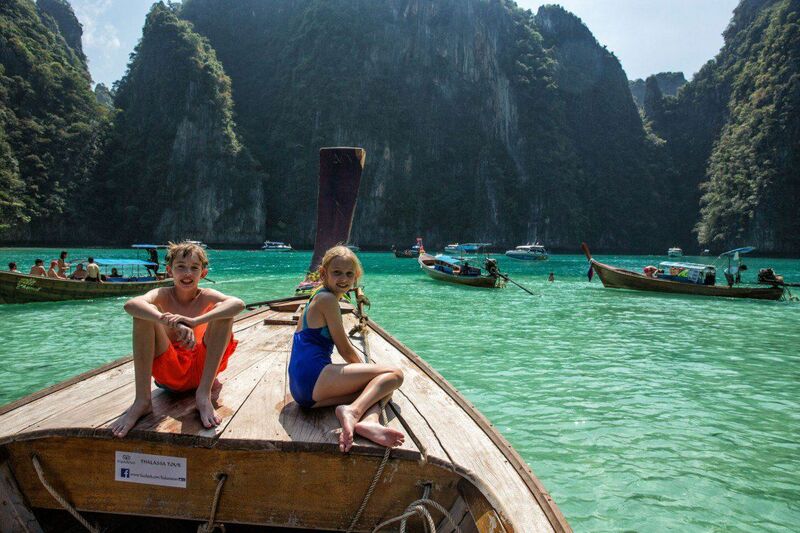 We hired Thalassa Tours, who offer a private day trip to Phi Phi Island and other islands with a flexible itinerary. We wanted to avoid the crowds as much as possible and the best way to do this is by private tour. Our tour started at 9 am. We met our guides for the day, Jorge and Beltran (both are from Spain) and boarded their long tail boat. After a quick briefing we were on our way. 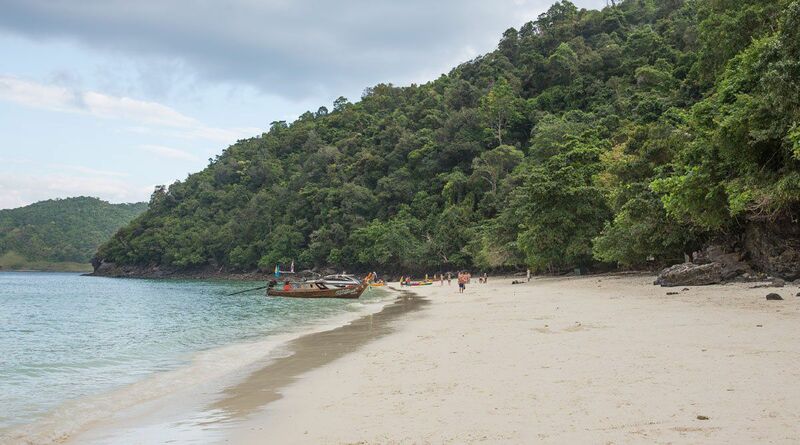 Our first stop was one hour off shore, Bamboo Island, a popular spot for snorkeling. Our boat docked in the turquoise water, away from the hoards of tourists on the beach, and it was here that we went snorkeling. This was a first for Tyler and Kara, and when they first looked underwater and saw schools of fish they were giggling with delight. For forty five minutes we swam in these beautiful waters. Jorge identified the fish for us and he took some great shots with our underwater camera, which you can see here. We had to drag Tyler and Kara out of the water to take them to the next spot. Now we were off to Phi Phi Island, the main destination of the day. Phi Phi Island is really two islands: larger Phi Phi Don, the inhabited island where tourists can spend the night, and the smaller and more scenic Phi Phi Leh. 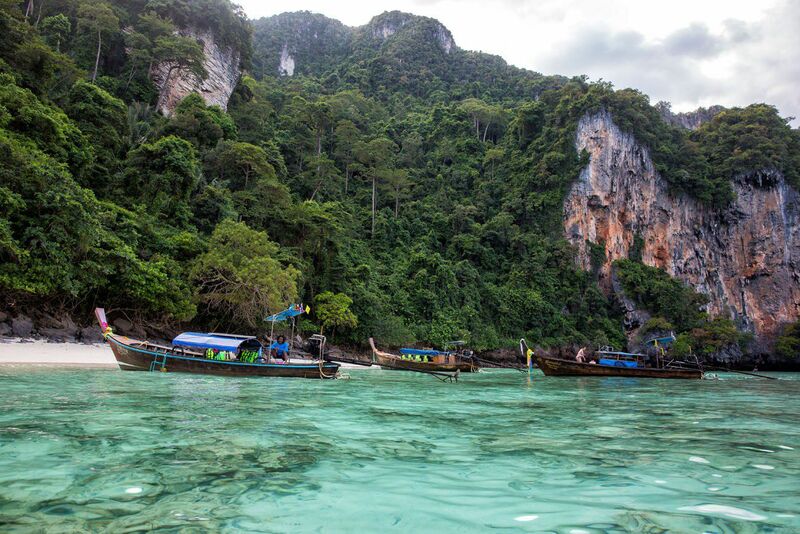 Jorge took us to Pileh Bay, a small lagoon located on Phi Phi Leh Island. This place was gorgeous. This lagoon cannot be visited during low tide, which was fast approaching when we arrived. If water levels get too low the remaining boats would be stuck here until higher tide moved back in. This would not be a bad place to be stuck for a few hours! We all went for a quick swim here. Other boats were making their exit so we got fairly close to having the place all to ourselves. This time it was hard to get Tim and Kara to leave. 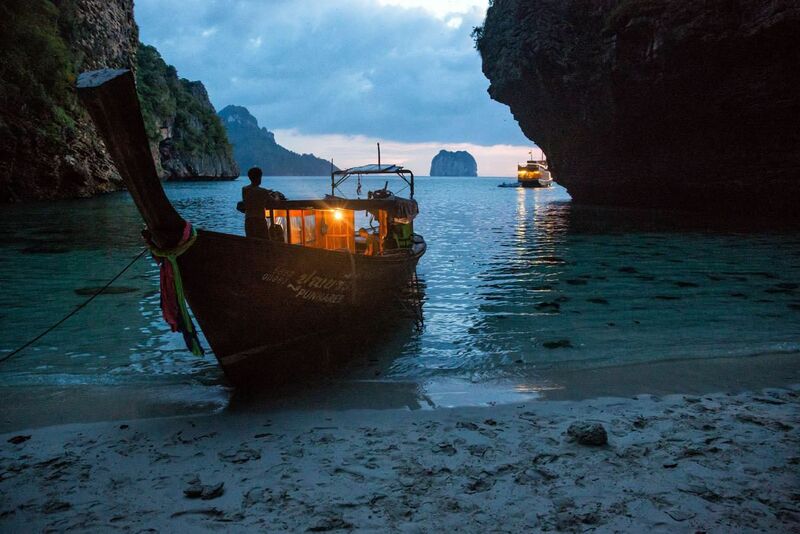 And now the moment that Tim and I were waiting for…Maya Bay. I remember watching “The Beach” fifteen years ago and thinking that it was filmed in a very beautiful place. I just never imagined that I would actually see it. 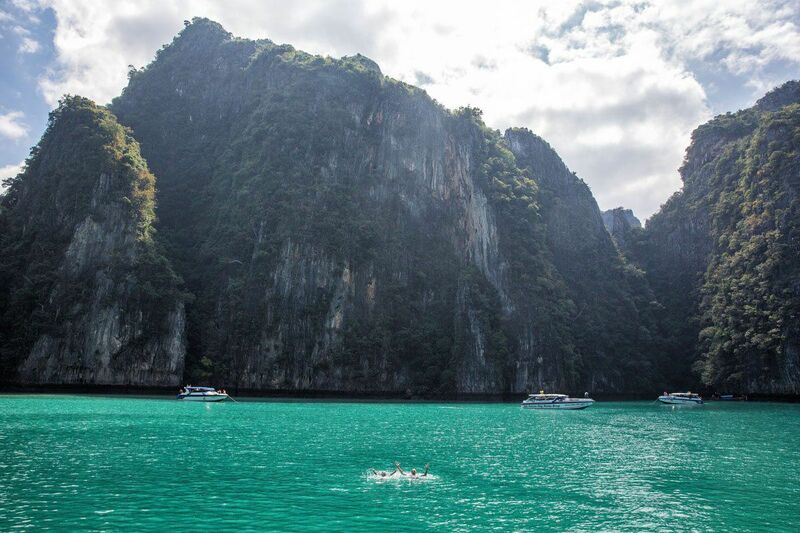 Maya Bay is spectacular, even with all of the tourists, speedboats, and long tail boats. It was great to see but Tim and I ended up liking the smaller lagoons and secluded beaches a lot more. We ate lunch on board our boat and then went for yet another swim. We also took a short hike through a tropical forest to a lookout point over the ocean. 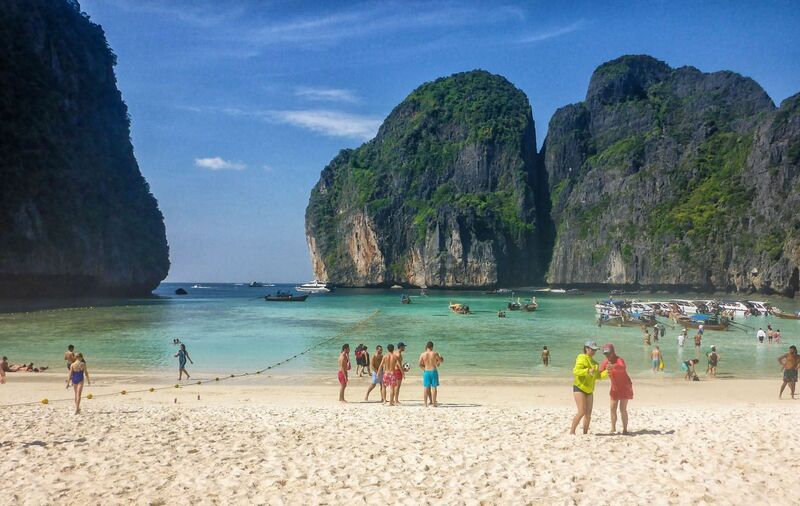 My favorite view is of Maya Bay from the beach. Next it was off to Phi Phi Don, another very small and very quiet lagoon where Tyler and Kara went for another swim, and then to a nearby snorkeling spot. 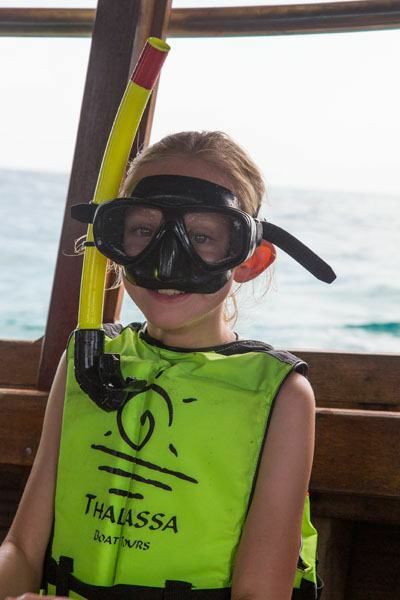 Tyler and Kara loved snorkeling and said it was their favorite thing of the day. 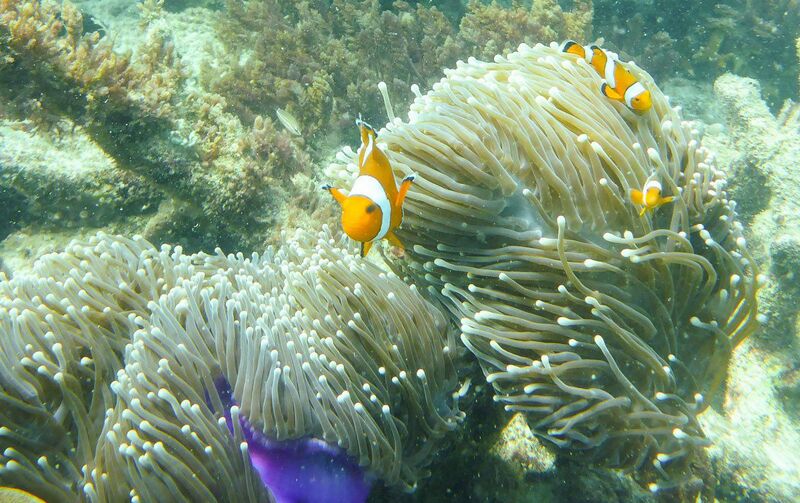 They usually get tired of activities rather quickly but not snorkeling…they never wanted to stop! Monkey Beach is a small beach with some of the whitest sand I have ever seen. This beach is also home to monkeys, believe it or not, but most of them were asleep after being fed by tourists all day long. It was getting late in the day and most of the other boats had begun their trip back to the mainland so we had the beach almost to ourselves. From here we cruised one hour north back towards Krabi and Ao Nang. Along the way we passed more outcroppings of rock and smaller islands. Tim acted as the bartender, making rum and cokes (using Sang Som Rum, Thailand’s rum) for the adults on board. Now we’re having fun! Our day ended with stunning sunset views and dinner on a private, secluded beach. Jorge and Beltran set up a table on the beach and served us Thai food for dinner. It was an awesome setting. It would have been perfect if it hadn’t been for the mosquitos that were eating us for dinner. Now I know for sure that I do not want to live on a deserted island…I’d become one giant mosquito bite. We arrived back at our hotel around 8 pm, tired, a little sunburned, but very happy. 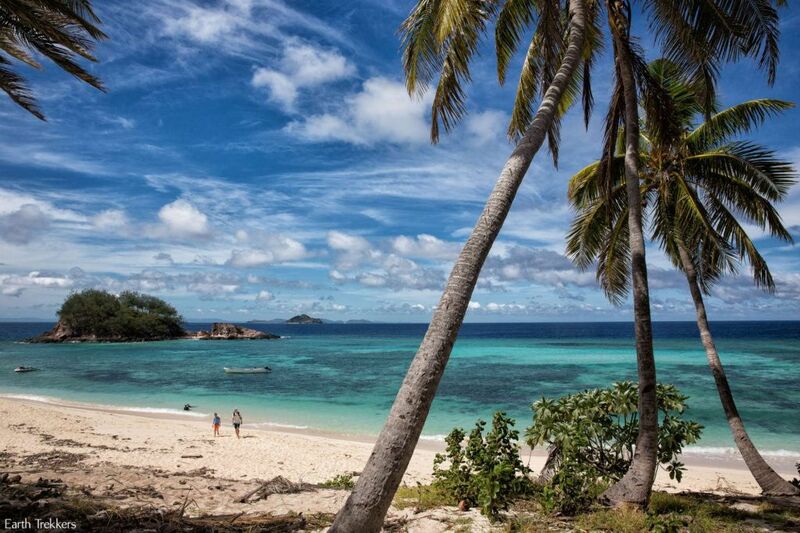 What an amazing day we had…snorkeling, swimming, even a little hiking. 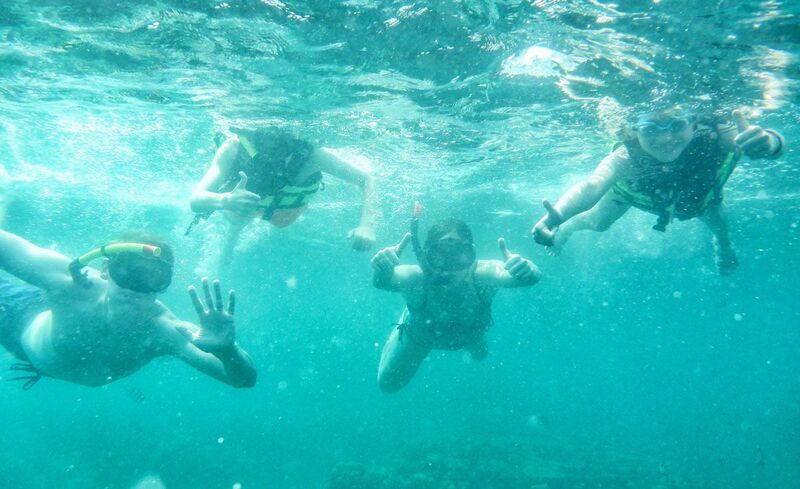 The best part was listening to Tyler and Kara laughing while snorkeling. I am glad that they had so much fun today. 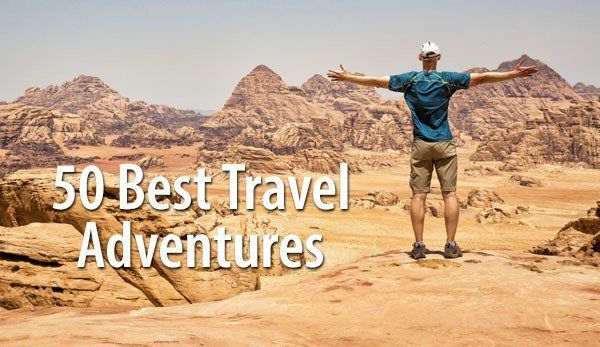 We found Thalassa Tours on TripAdvisor. We got very lucky that Jorge had an opening in his schedule to accommodate us. 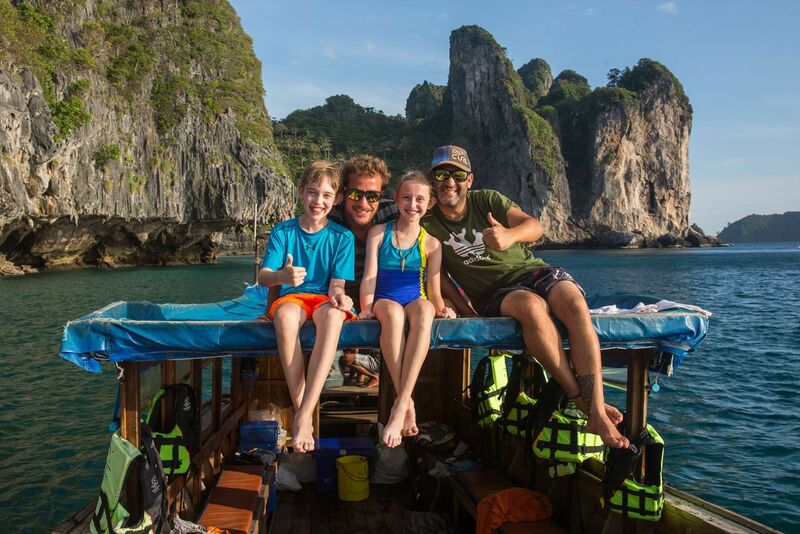 Jorge was very flexible with the itinerary, giving us plenty of time to snorkel and swim in Maya Bay like we wanted to. We never felt rushed plus we were never waiting on other people, a huge bonus of scheduling a private tour. Jorge and Beltran were awesome with Tyler and Kara, always making sure that they were comfortable and having a good time. They offer various tours, both by long tail boat and by a faster and more comfortable speedboat. 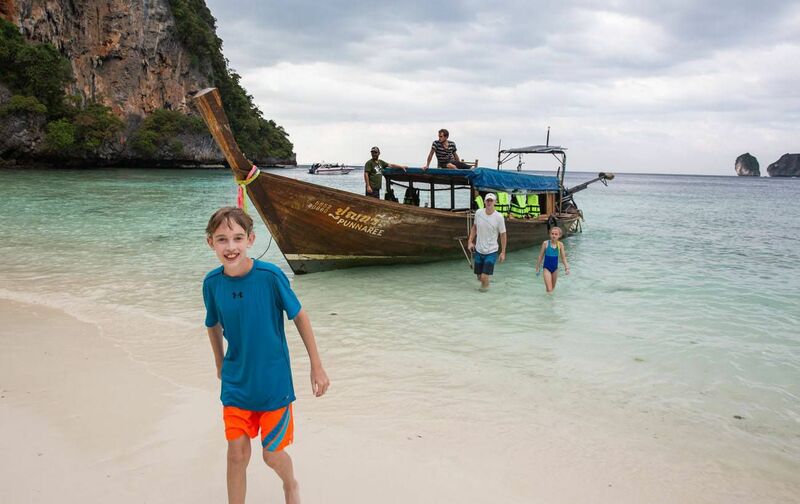 The speedboat is much more expensive which is why we chose the long tail boat (but we also thought that the long tail boat offered a more authentic experience). 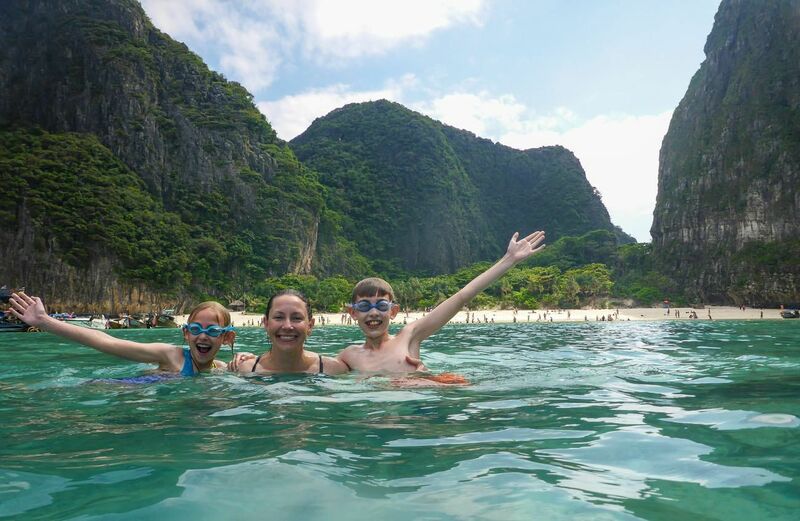 We had a great experience with Thalassa Tours and highly recommend them to families and small groups wanting to tour the Thai islands. 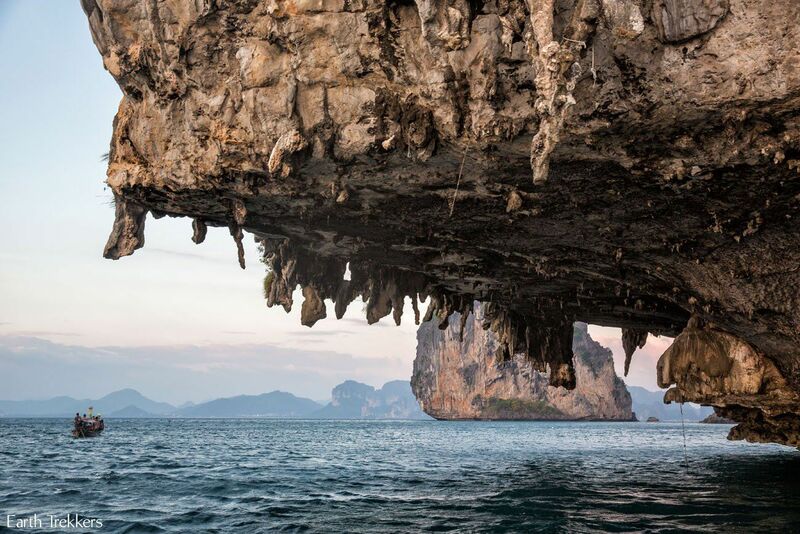 Where did you stay in Krabi? 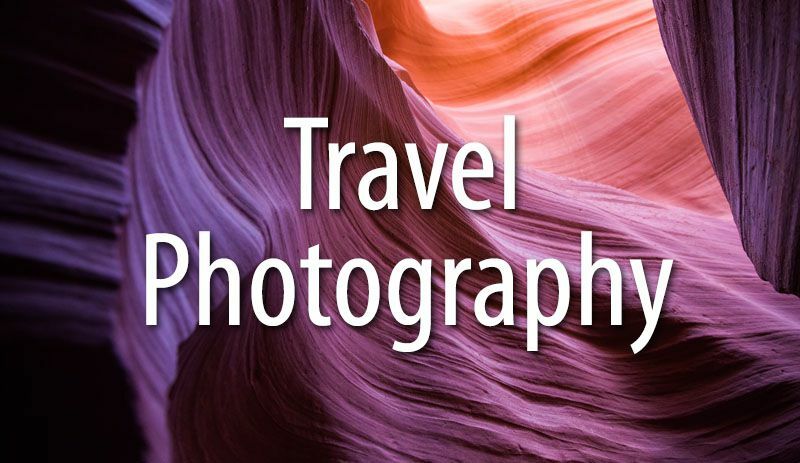 We’re in the beginning planning stages and your blogs are so very helpful! 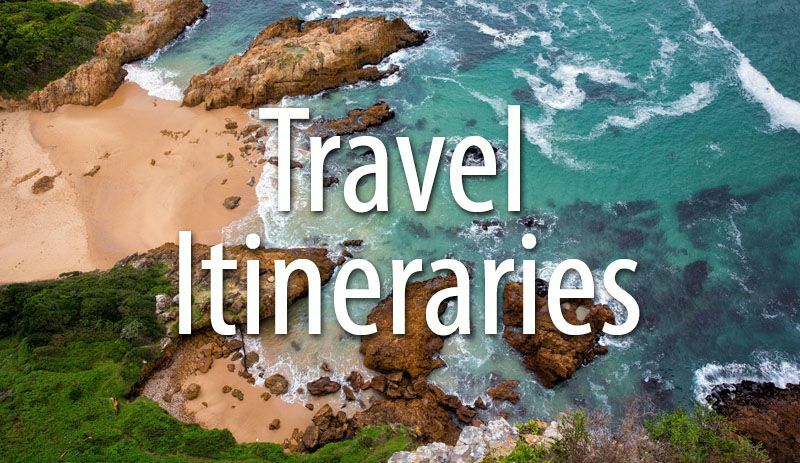 Hi, I have another question we are just in the final stages of booking our trip and with your recommendation we have decided to go to Krabi instead of Phuket. 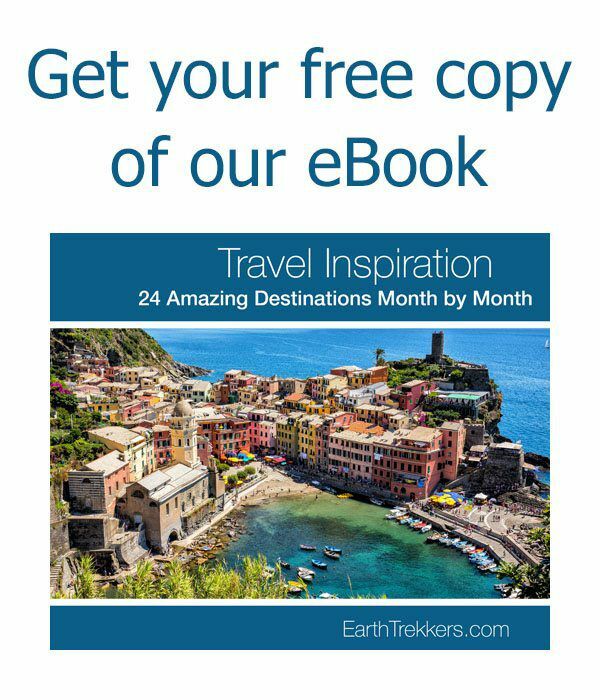 I am looking to stay at the same hotel you did, and a few questions. Did you have to rent a car? 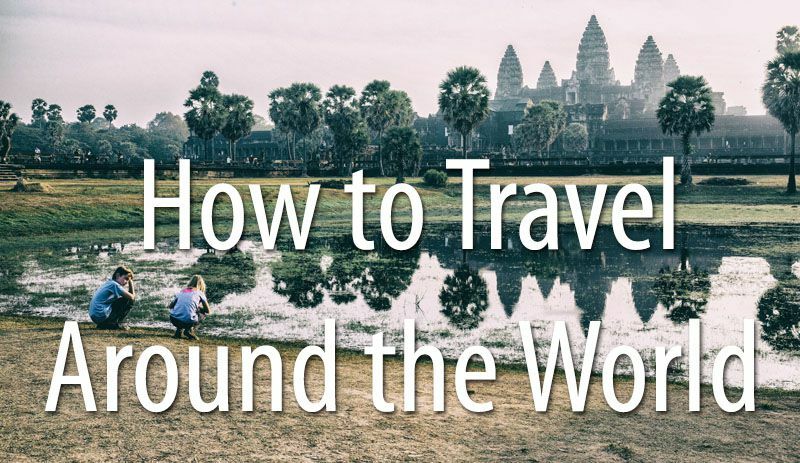 How do you get there from airport? 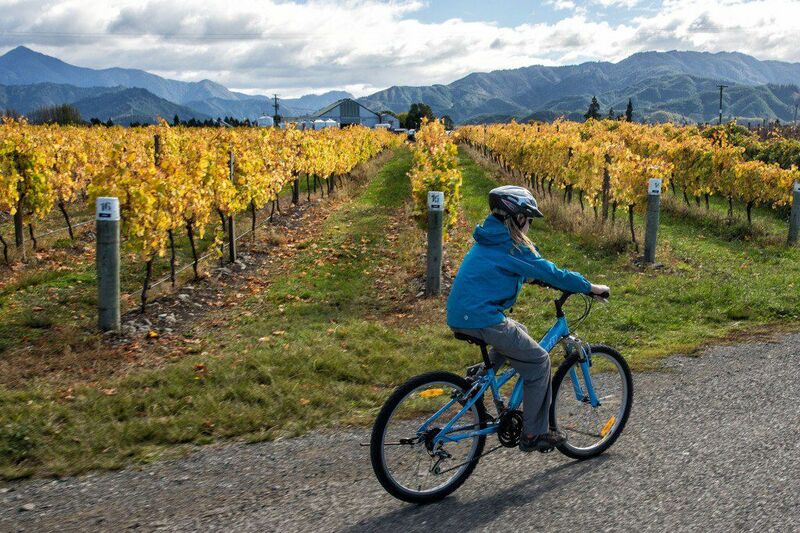 We would also like to do some of the excursions you did like the day island hoping are we able to get to the beach on foot or taxi. Any other tips you could give me would be much appreciated. What was the price for the tour? 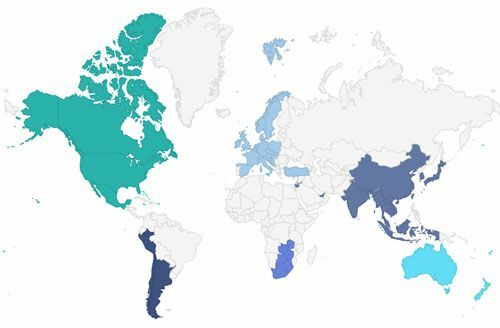 We paid approximately $300 USD in 2014. What a beautiful beach! You selected an outstanding spot for R&R. 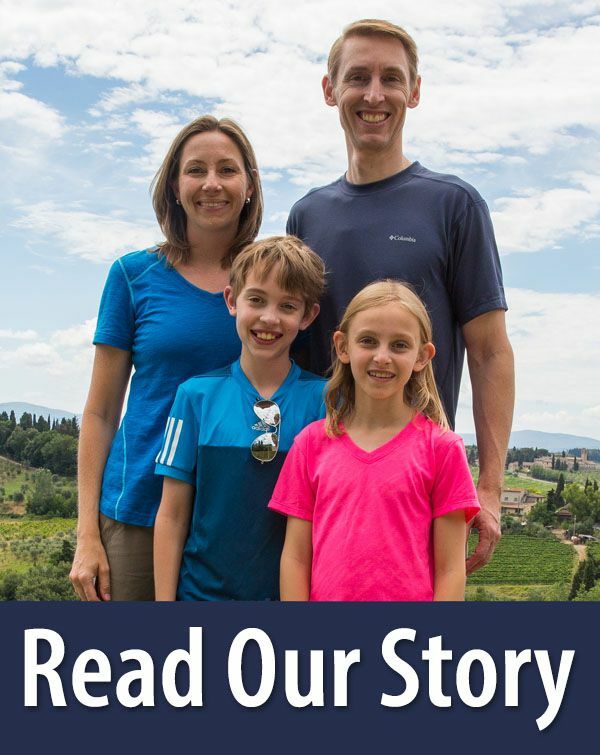 The kids look so happy they could be in travel ads! Merry Christmas. I’m pretty sure I want to spend Christmas with you! !